When one of the Empress's ladies-in-waiting is killed in the Forbidden City, she orders Inspector Gong to find the killer. Unfortunately, as a man, he is forbidden from entering the Inner Court. How is he supposed to solve a murder when he cannot visit the scene of the crime or talk to the women in the victim's life? He won't be able to solve this crime alone. The widowed Lady Li is devastated when she finds out about the murder of her sister-in-law, who was serving as the Empress's lady-in-waiting. 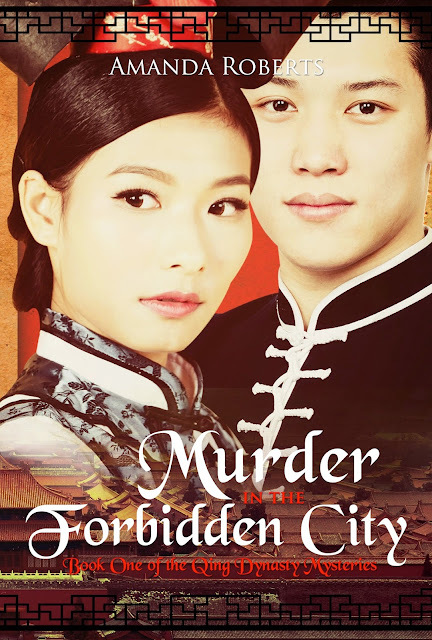 She is determined to discover who killed her, even if it means assisting the rude and obnoxious Inspector Gong and going undercover in the Forbidden City. Together, will Lady Li and Inspector Gong be able to find the murderer before he - or she - strikes again? “Minister,” Inspector Gong nearly laughed. 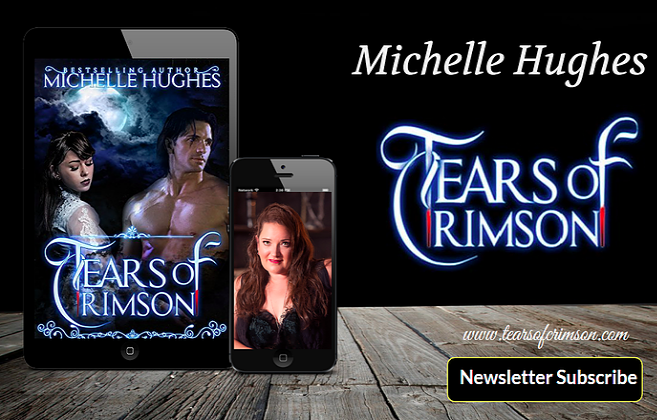 “Investigating a murder would hardly be the same as taking a woman to bed…at least in my case.” Several of the other men laughed. “Now, see here, Minister…” the inspector began. Several other men spoke up in agreement. “Thank you, Your Majesty,” Inspector Gong replied.